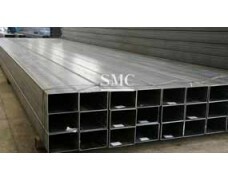 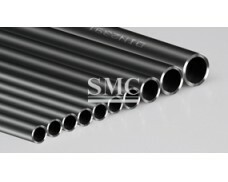 uses of high qualified materials, and have rigid quality control. 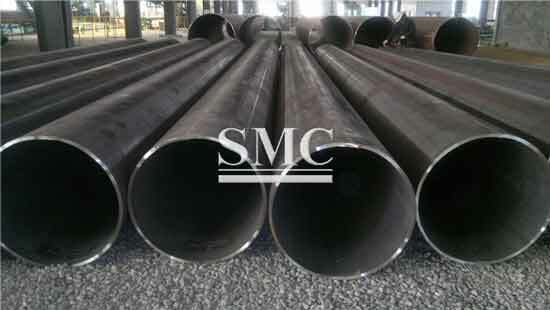 Hydro testing, ultrasonic detection, ultrasonic testing for pipe end, visual and dimension inspection, weighing and measuring, etc. 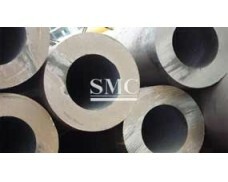 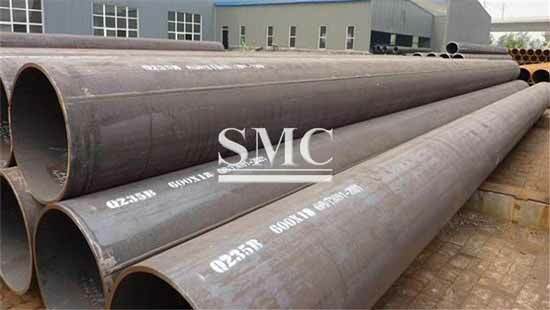 Economy Benefit: ERW steel pipe is less expensive than seamless steel pipe. 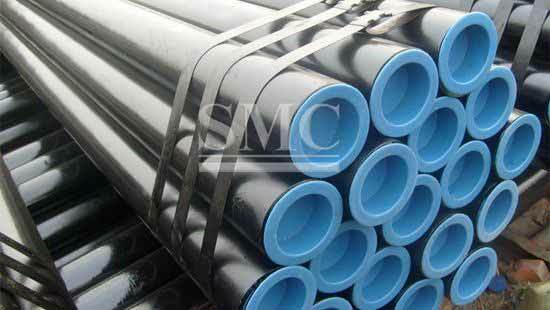 High Precision: ERW steel pipe has a closer tolerance of wall thickness when compared with seamless steel pipe. 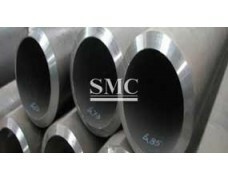 medical equipment, aviation, boilder heat, exchanger, shipbuilding, construction, etc.